Furnish your Xbox with a stylish and innovative design, thanks to this unique and original Xbox skin sticker! Perfect as a console decal for those who wish to liven up their Xbox and escape from the boring and samey old design. 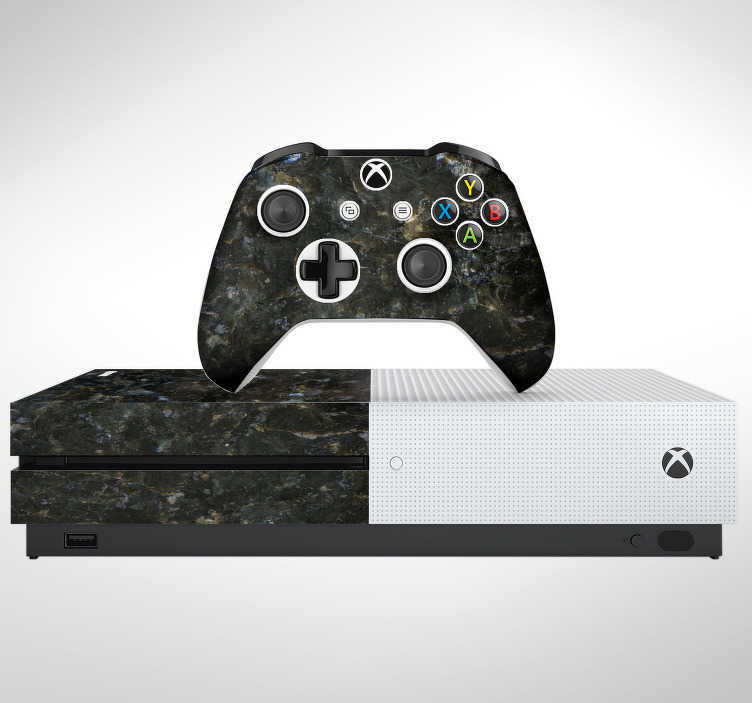 Controller decals also available so that you can benefit from the full marble experience!